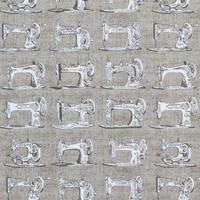 The Craftsman collection, by designer Dan Morris, features hand tools. 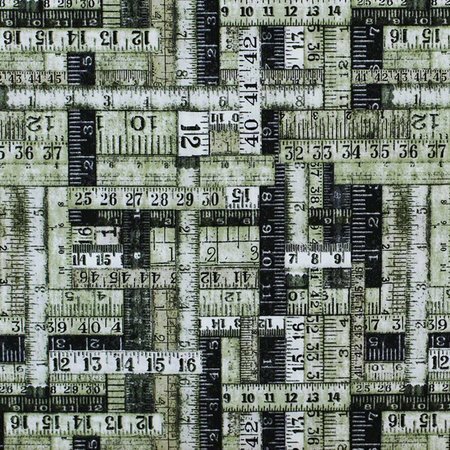 This print features a collage of measuring tapes in a variety of colors and styles. 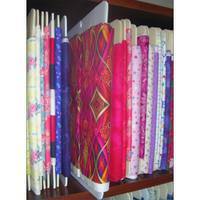 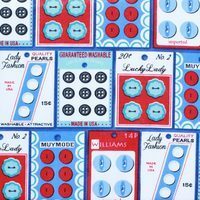 Ideal for use in sewing, quilting, and crafting. 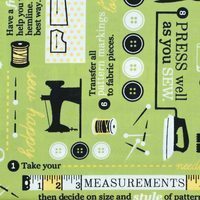 Decorate your sewing room with measuring tapes.